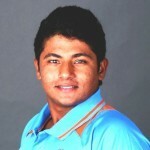 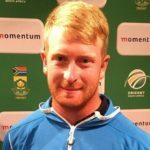 Records (main ones) • He is the first 21st-century born male to play International cricket. 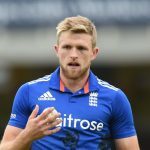 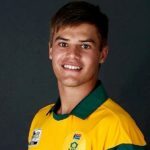 • In 2017, he became the youngest player to pick 5 wickets in an ODI match. 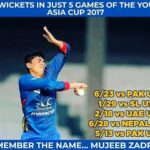 • He was the highest wicket-taker in 2017 ACC Under-19 Youth Asia Cup by picking 20 in just 5 matches. When he was just 3 months old, he lost his father. 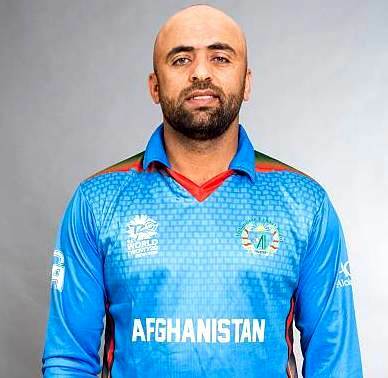 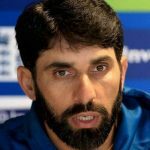 In 2017, he played his first List A match for ‘Speen Ghar Region’ against ‘Band-e-Amir Region’ at Khost, Afghanistan; in which he picked 3 wickets. 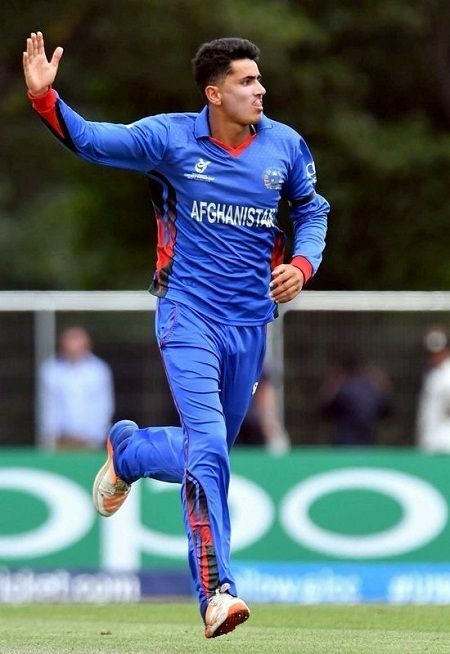 In the same year, he played his first T20 match for ‘Boost Defenders’ against ‘Kabul Eagles’ at Kabul, Afghanistan. 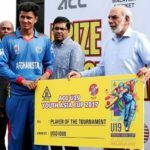 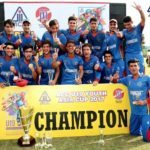 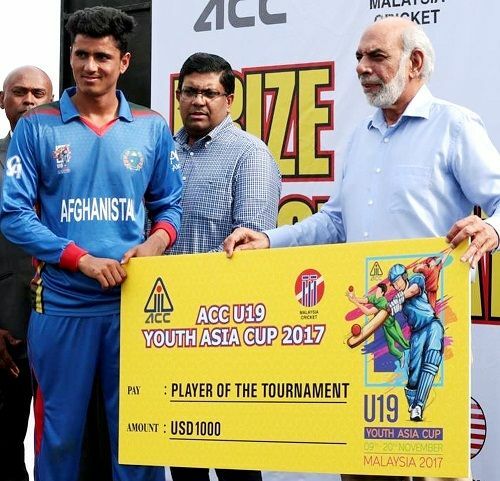 His consistent great performance helped him to play for ‘Afghanistan Under-19’ cricket team and he became the part of the ‘2017 ACC Under-19 Youth Asia Cup’ tournament, in which he picked maximum 20 wickets in just 5 matches. 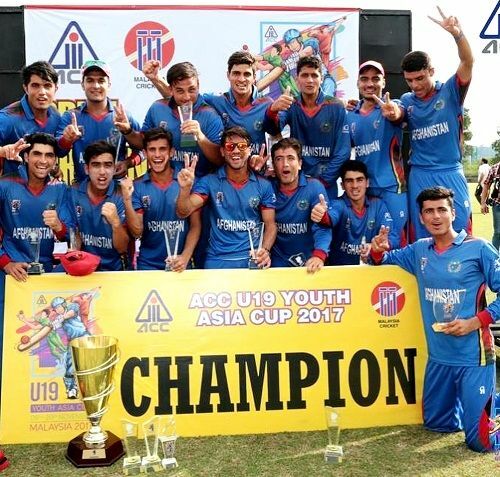 The team also won the tournament. 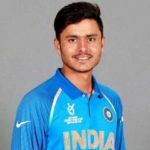 In November 2017, ‘Comilla Victorians’ signed him for ‘2017–18 Bangladesh Premier League’ (BPL) season. 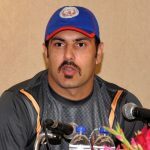 In 2018, ‘Kings XI Punjab’ bought him for Rs. 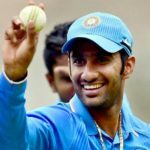 4 crores for the ‘2018 Indian Premier League’ (IPL) auction. 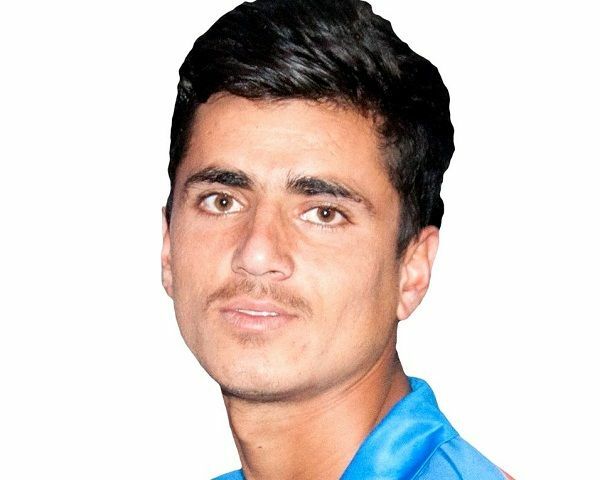 He speaks in the ‘Pashto’ language and his coach translates it.